Please measure carefully before purchasing. 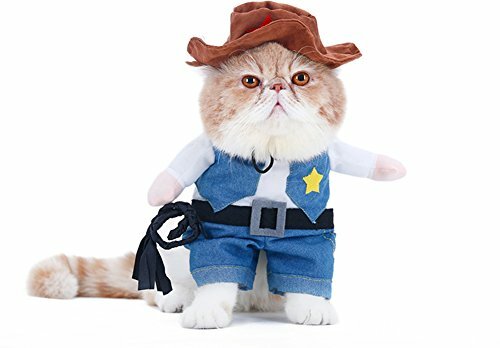 SIZE XS: (neck 11",chest 11"-15'', Fit Cat); SIZE S: (neck 12.5",chest 15"-17.7", Fit Cat); SIZE M: (neck 14",chest 17"-19", Fit Cat or Small Dog); SIZE L: (neck 16.5", chest 20"-22", Fit Cat or Small Dog). 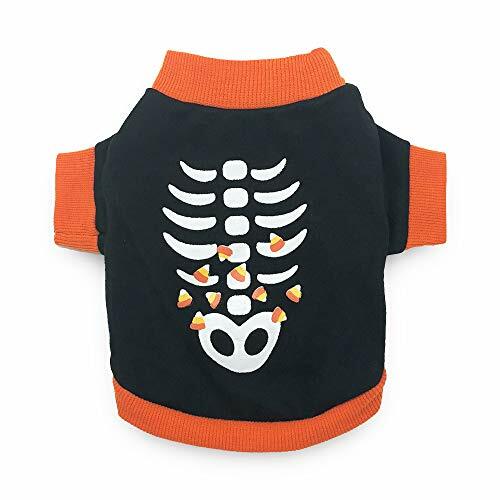 TIPS: 1.You looked at one size chart and found that your dog is a size small. But that doesn't mean it is a size small for all the clothes. 2.Take each measurement a bit loosely, so there will be room for your dog to move and breathe, but not too loose. 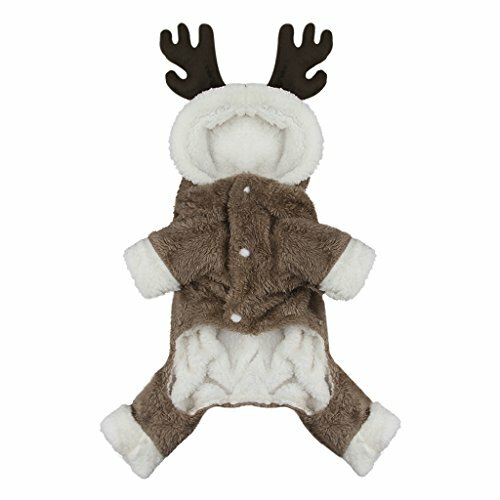 Measure Your Dog for A Perfect Fit * Check photo gallery above to measure your dogs correctly * Your baby usually wears size S doesn't mean all size S will fit him/her. Different designers and manufacturers use their own size charts. So the measurements given in a size SMALL by manufacturer "A" will be a size XS in manufacturer B's size chart. Don't buy a particular size because that is what you always buy in a pet shop or online store. Always look at the size chart for chest girth and length and confirm the size before you commit to buy. * If any of the measurements are 'between' two sizes, choose the larger size.If your measurements are toward the upper end of the range given for a particular size, you may also want to choose the larger size. * Take each measurement a bit loosely.Take each measurement a bit loosely, so there will be room for your dog to move and breathe, but not too loose. Please measure carefully before buying and email us if you have any questions about fit before you bid or make a purchase. 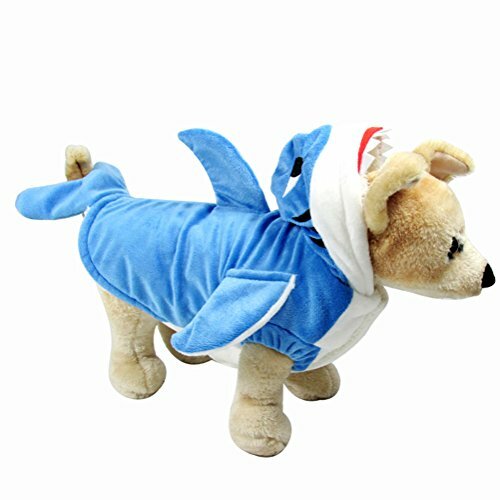 So cute shark dog costume for Halloween and Chrismats. Size chart: Size XS: Chest circumference:12.2"; Neck circumference:8.3"; Back circumference:7.9". Size S:Chest circumference:14.2"; Neck circumference:9.4"; Back circumference:9.1". Size M:Chest circumference:16.5"; Neck circumference:11"; Back circumference:10.6". Size L:Chest circumference:19.3"; Neck circumference:15.6"; Back circumference:12.2". Size XL:Chest circumference:20.9"; Neck circumference:14.2"; Back circumference:13.8". 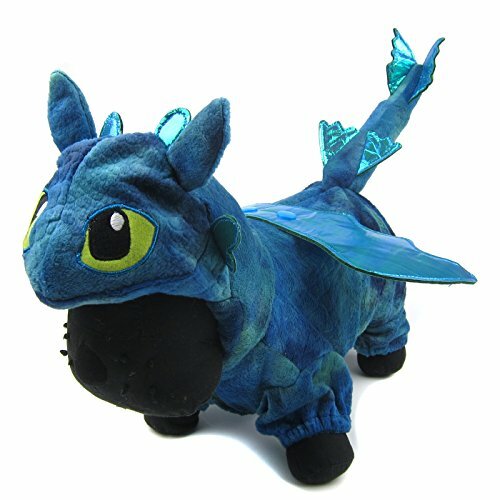 Color:blue Material:cashmere velvet Best gift for your pet. 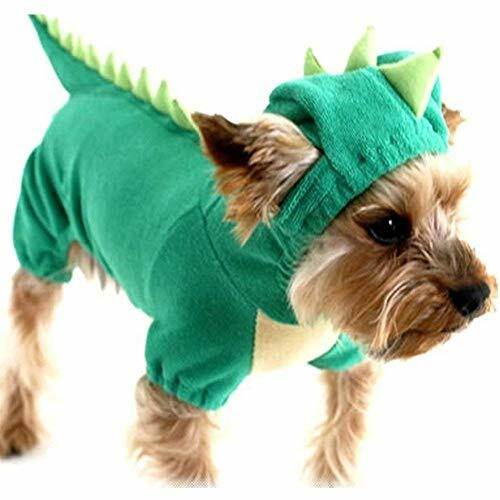 Adorable pet costume with dinosaur design, if you or your child also love story about dinosaur, then dress your favorite four-legged member of the family to join the fun. 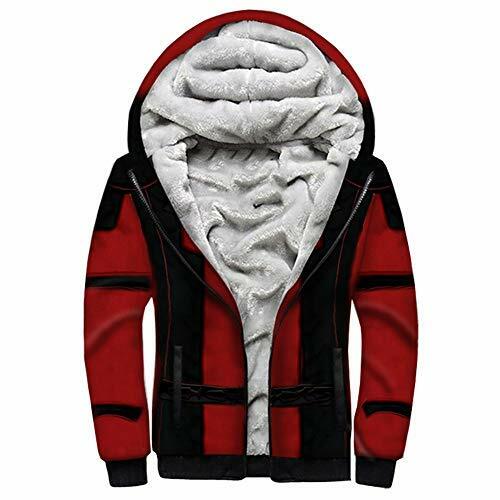 1-Great for halloween, party, cosplay, daily wear, winter warm coat. 2-Made of soft velvet, green dinosaur design with soft spikes on back, attached adorable tail and dino head hoodie. 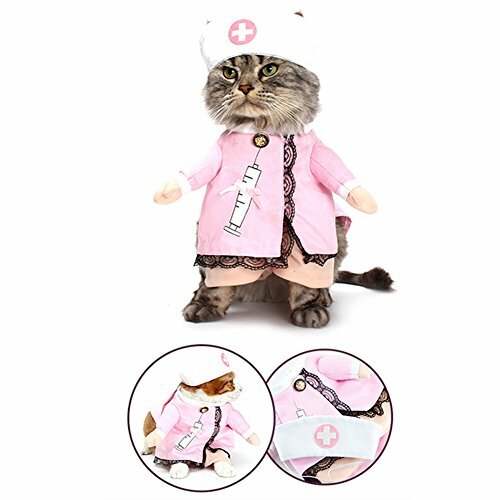 3-Suit for Cats, Puppies and Small & Medium Dogs. 4-To select correct size carefully. If your pet is just suit for a certain size, then we would like to recommend you to choose the bigger one. SIZE XS: back 7.5 ,chest 12 ,neck 7.5 inches. S：back 9.5 ,chest 15 ,neck 9.5 inches. M：back 11 ,chest 18 ,neck 11 inches. L：back 13.5 ,chest 20.5 ,neck 13.5 inches. XL：back 16 ,chest 23 ,neck 16 inches. Please measure your dog's size carefully and make sure your dog's size fit with our size chart.